Macquarie Business Banking has now acquired 100% of PropertyIQ from Console Group as part of its strategic commitments in the the strata and property services sectors. Wattblock previously covered Macquarie's Strata Benchmarking Results at the SCA National Convention in 2016. The report outlines various strategic growth opportunities. Head of Macquarie Business Banking, Dean Firth said the acquisition of PropertyIQ, was further evidence of Macquarie’s commitment to supporting growth and innovation for clients and the broader industry. “We first invested in PropertyIQ following feedback from our strata and real estate agency clients that they wanted a technology solution to bring together all aspects of their business with integrated software, data and banking,” Mr Firth said. 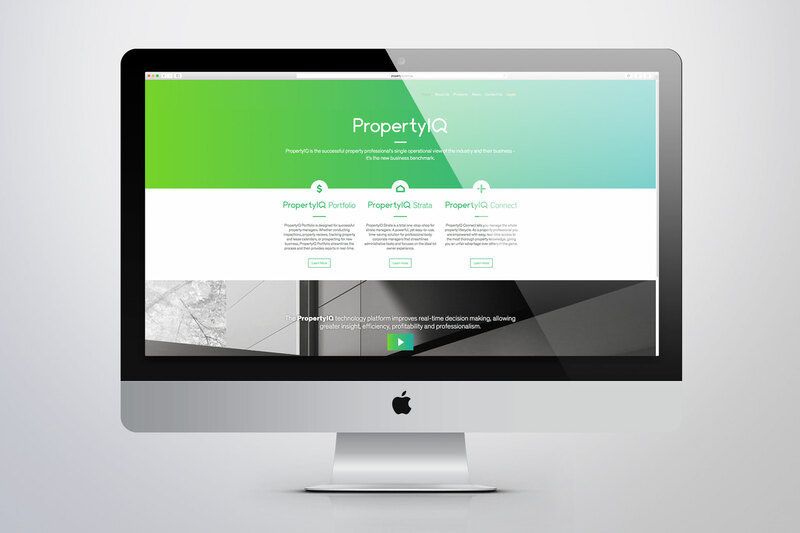 “Our decision to now acquire PropertyIQ in full demonstrates the potential of the platform, and the significant opportunities we see to further support the growth and continued success of property services businesses in the future." Specialisation. Focusing on either large or small schemes. Efficiency. Higher median profits with lower median gross revenue. Administration. Enabling strata managers to focus on strengthening customer relationships. Value Added Services. 44% of businesses plan to add new services in the next 3 years. According to the report, energy management will be one of the key value-add areas for strata businesses. If you're looking to provide new services for revenue growth, the key areas will be rent-roll, building management, and utilities (electricity, gas, and water). For further reading try Strata Community Australia. You can download the Macquarie Bank's Strata Benchmark Results 2016 Study.